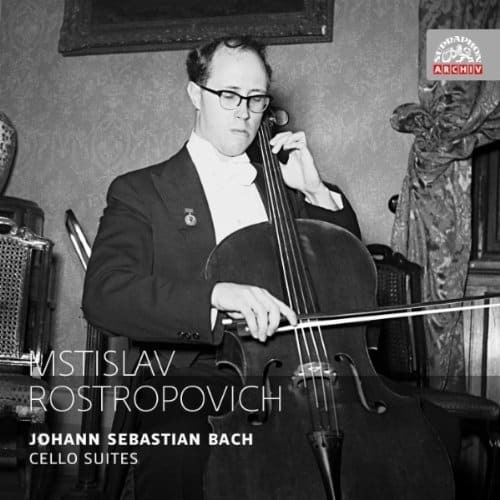 Legendary cellist Rostropovich plays the Prelude from Bach’s Cello Suites No. 1 at the Basilique Sainte Madeleine in Vézelay, Burgundy, France. There is just something so moving about cello! Wishing you the beginning of a fantastic week with our Video du Jour, enjoy!